As the Championship 4 drivers battle for a title at Homestead-Miami Speedway, NASCAR® and Snap Inc. will bring the 2018 Monster Energy NASCAR Cup Series Championship™ to life through unique activations and content experiences for Snapchatters worldwide. 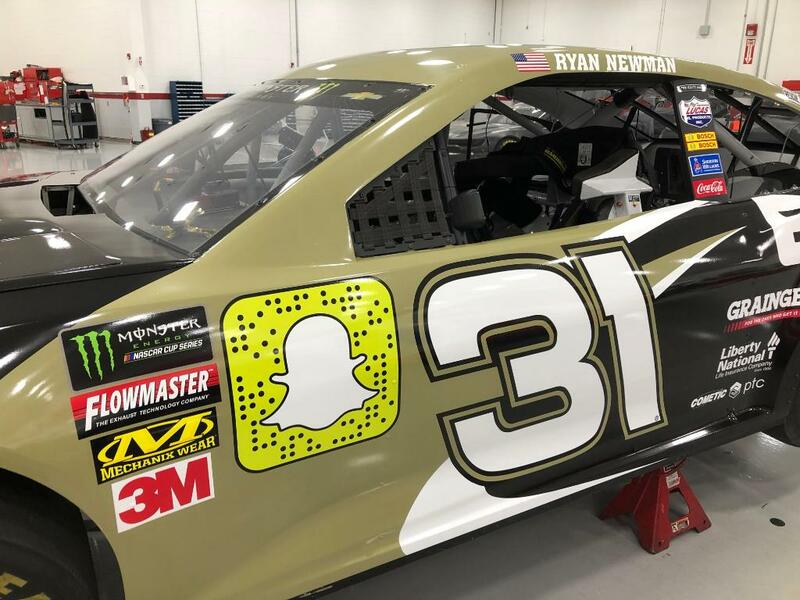 Snapcodes allowing fans to directly follow NASCAR, teams and drivers on Snapchat will be displayed on the drivers’ race cars during the Ford EcoBoost 400 on Nov. 18, in celebration of NASCAR’s season finale (3 p.m. ET on NBC, MRN and SiriusXM NASCAR Radio). Have you found us on @Snapchat yet? NASCAR’s new show, “NASCAR Highlights,” now available for fans on Snapchat’s Discover page, will break the championship race into the day’s most exciting moments from pre-race to the Monster Energy NASCAR Cup Series Championship trophy presentation in Victory Lane. In addition, fans in attendance at Homestead-Miami Speedway and watching around the world can share their race-day experiences with millions of Snapchat users through premium 'Our Story' coverage on Snapchat Discover. 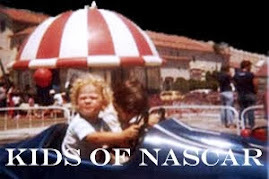 The Our Story, an expertly-curated look at the day through publicly submitted video and photo Snaps, will provide a unique, behind-the-scenes look at the Monster Energy NASCAR Cup Series Championship from the perspective of fans and drivers. Fans at Homestead-Miami Speedway will also have access to creative NASCAR-branded Filters to decorate their Snaps. During the race, certain drivers will carry their own, individual Snapcodes on the front sides of their race cars. 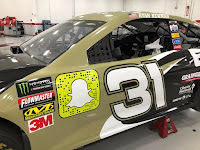 Others will display team-specific or NASCAR Snapcodes as part of the activation – a collaborative initiative between NASCAR, Snap Inc. and the Race Team Alliance. 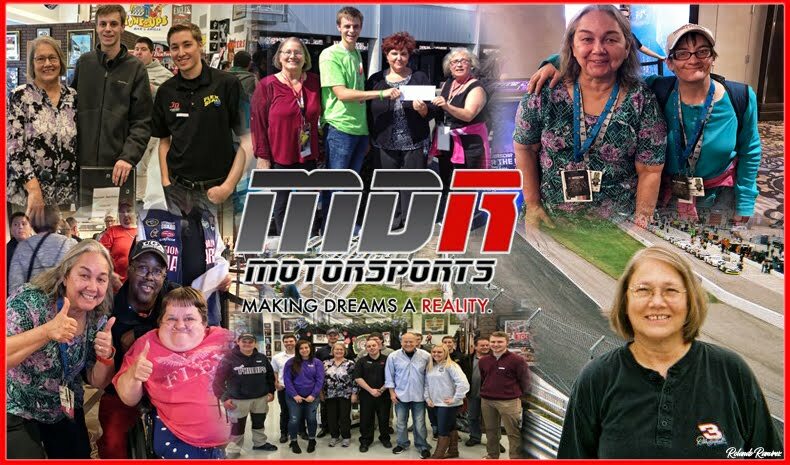 “The Race Teams continue to look for new ways for our fans to engage with their favorite drivers and when approached with this creative idea immediately came on board for this innovative partnership with Snap and NASCAR,” said Jonathan Marshall, Executive Director of the Race Team Alliance. Snapchatter: It’s not as common anymore, but it means a user of Snapchat. Snap: When you take a photo or video, or receive a photo or video, it is known as a “snap”. So, when someone asks you to snap them, they are asking you to send them a photo or video through Snapchat, or even a message through the app’s chat function. 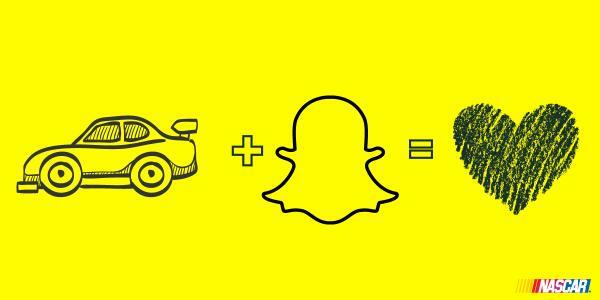 The Snapchat app itself is also colloquially referred to as “Snap”, as is the app’s developer/public company. Snapback: This term was more popular when Snapchat launched, but it’s faded since. Nevertheless, if you’ve heard it, just know that it simply means a reply to a snap. So, if you Snapback, you’re just replying to a private one-on-one snap that you’ve received. Story: You can link snaps together and broadcast them as you capture them. They’ll appear to your followers as a “story” reel. They can tap through your story and watch every snap to experience your entire day. A reel can only be played back for 24 hours, after which, it disappears for good, though you can always save your entire story, or an individual snap from your story, to the Memory section - aka private storage - of your Snapchat to keep forever. Snapcode: A Snapcode is a scannable code that makes adding new friends even easier. For instance, a friend can simply flash their Snapchat camera at your Snapcode, which will immediately add you, without you having to manually look up their handle and tap the “add” button. Your Snapcode, which is similar to a QR code, can be located on the Profile screen. You can access it by tapping the ghost icon or your Bitmoji in the corner of the Camera screen. Score: Ever notice that number next to a friend’s handle in Snapchat? It’s a score - an equation combining the number of snaps they’'ve sent and received, stories they've posted, and other factors. You can find a friend’s score when you hold down on a friend’s name in your contact list, story feed, or chat area. And you can find yours under your Snapcode located in the center of your Profile screen. The higher your score, the more you likely use Snapchat. Snapstreak: Some of your friends or the people you follow might have different emoji next to their Snapchat names in the Chat section of your Snapchat. That means they’re on a streak, or Snapstreak, with you. In other words, you and that friend or friends have snapped each other (not including chat messaging) within 24 hours for more than one consecutive day. For a comprehensive list of what each friend emoji means, go to Settings > Manage > Friend Emojis. Trophy case: Snapchat might notify you of a new trophy you’ve earned, and tapping that notification will take you to your trophy case, which holds all the trophies for milestones you’ve achieved as a Snapchat user. From sending a snap with a filter to sending 50 snaps with five or more pen colours, trophies encourage user interaction and content creation. Lenses: You can make snaps even more fun by adding augmented reality-based special effects and sounds, with a feature called Lenses. To activate lenses, go to the Camera screen in Snapchat, then long-press on your face in the camera view, and lenses should appear in a row next to the capture button. Swipe around to select the lens you want, and then tap the capture button to take a snap with it. Popular lenses include the ‘rainbow puke’ and ‘dog with tongue’. 3D World Lenses: Unlike Lenses, which are primarily applied to your face - or a selfie shot - in real-time, World Lenses affect the environment around you. They appear in the same row as Lenses, but only when your camera is facing outward. You might see one that features your Bitmoji avatar, even. For instance, a current one shows our Bitmoji avatar mixing potions and chemicals while sitting at a desk. This animation is overlaid on the world around us and can be captured and then shared with our friends in a chat or followers via our story. Both Lenses and World Lenses are frequently changed by Snapchat, though popular ones are recurring. Filter: You can jazz up your snap by adding a fun overlay with a filter. After you take a snap, swipe right or left on the preview screen to add coloured filters, the current time, local weather, speed overlays, or geofilters to your photo or video. After taking your snap and applying your first filter, you can press and hold and then swipe to add yet another filter, too. Geofilter: Like filters, you can use a geofilter to decorate snaps. Unlike filters, however, geofilters are specific to your location or an event you’re attending. They encourage other users to share their experiences with friends and followers. On-Demand geofilters may also be designed and purchased by individuals or smaller companies and only become available when a user enters a specified location, such as a wedding or graduation venue. Snapcash: Ever use the Square Cash app? Well, Snapchat allows you to transfer money to friends, thanks to a built-in integration with Square Cash. You can access it from the Chat section of Snapchat. But first, you must enter your debit card information under Settings. Then, in a chat, text "$” + the amount you want to send (e.g. "$5" for 5 dollars), and if your friend has also set up the feature under Settings, they will receive the funds in their bank account. 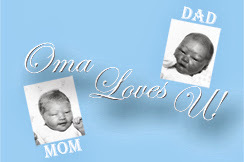 At launch, they’d receive the funds instantly, though, recently, it can take up to one business day. Memories: Since launch, Snapchat has added several features that allow you to screenshot or save snaps. The latest example is Memories. It not only gives you another way to store snaps in Snapchat’s cloud but also introduces a section for accessing media locally stored on your device. When you take a snap, you’ll see an option to save it to your Memories (it's like a private storage locker), where you can organise, edit, search, lock, and share the snap after the fact. Discover: This is a section, right of the Camera screen, meant for brands and publishers, which can broadcast stories for all to see. On Discover, you can find branded content made by Vice, Cosmopolitan, Daily Mail, ESPN, Tastemade, CNN, Buzzfeed, and more. Snap Map: With this feature, you can share your location with your friends or followers. It also allows you to scroll around an actual map to see where your friends are located. You can choose whether to share your location, of course. To access Snap Map, go to your Camera screen, then pinch your fingers on the screen like you’re zooming out from a photo, and the Snap Map should then appear. You and friends will be represented by Bitmoji. Bitmoji: If you have downloaded the Bitmoji app, created an avatar, and linked your account to Snapchat, you’ll see AR-based lenses featuring your avatar as well as stickers in chat with your avatar. You might also see “friendmoji” stickers in chat, which feature both you and a friend. Like other features, Bitmoji are designed to encourage user interaction on Snapchat. Keep in mind that Bitmoji was its own, separate platform until Snapchat acquired it a couple years ago.